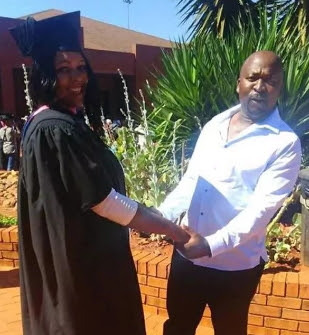 A cruel man on Monday terminated the life of his wife while she was teaching in her primary school classroom. 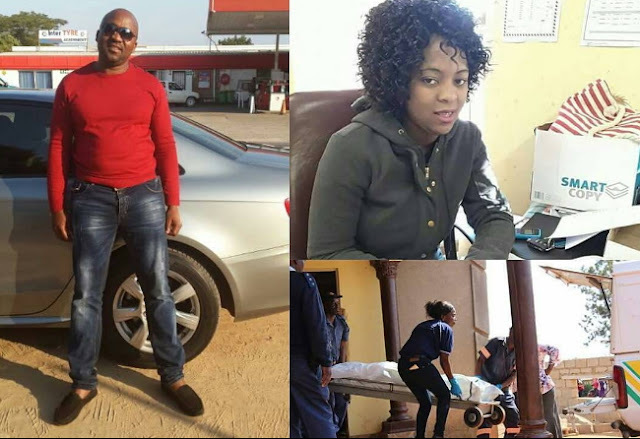 30-year-old Kate Chiloane was shot by her husband Vusi Mdluli at the school located at Sesibasathutho area of South Africa. When she tried to escape, he ran after her and shot her multiple times before she died. According to police authority, he later committed suicide in their home, which is nearby the school. Maybe d poor woman was about leaving him.